As, most of you have noticed, Aiguille scientists have discovered a way to convert our primitive paper waiver system over to an electronic waiver system (Just kidding. We are not scientists). This is a major system upgrade so, starting on the 15th of this month, EVERYONE will need a new waiver, regardless if you have filled one out or not. And you're probably thinking, "Well it's about time! Paper waivers date back to, like... the Jurassic Period, when dinosaurs roamed the earth with my grandma." Well, we couldn't agree more! (But, seriously. Do you know how many staff members we lost trying to keep T-Rex from getting through our garage door every day? Ridiculous.) This new electronic system is definitely a step up from our previous one, and it’s designed to make everyone's life easier - customers and employees alike. 1.If the participant is under 18, Florida Statutes still require that the minor's Natural Guardian complete and sign the document. 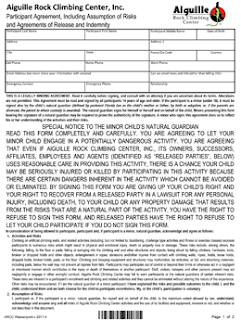 If a participant is over 18, they must fill out a waiver for themselves. 2.After the waiver is completed, an Aiguille employee must verify it with a valid form of ID, such as a driver’s license, or a copy, belonging to the Natural Guardian or participant. 3.We will need one waiver per participant, please (i.e. anyone setting foot on the almighty blue-padded carpet). 1.) For participants under 18, the easiest way to handle this is for the child's natural guardian to bring them in on their first visit. The natural guardian can fill out the waiver electronically at one of the handy-dandy new kiosks at the counter by the front door. The computer pretty much does the hard work for you - the thinking part. It tells you what information you need to fill out and where to sign. When you're done, just present your driver's license at the front counter. Easy! 2.) 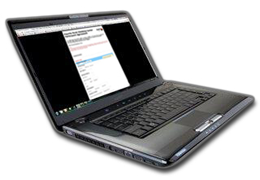 You can also fill out a waiver from the comfort of your own home! 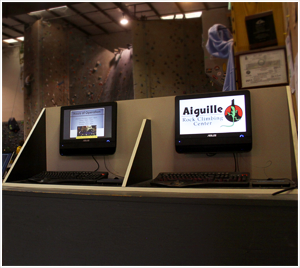 Just go to Aiguille.com (or click the laptop) and the link to the waiver page will be right there on the front page. This is usually easier for participants over 18 because you can complete it right from your computer, then simply come in and present your ID to an Aiguille staff member on your next visit. For parents, no need to change out of your superman pajamas and bunny slippers. Simply, scan and print a copy of your driver's license to send with your child, or email us a picture of your driver's license (please make sure that the name and birth date on the ID can be read). 3.) If you prefer the old fashioned way, paper waivers are still available at the front counter or online for you to print out (Click the waiver to view in PDF), fill in, and bring in with your ID when you visit us. Also, page 3 of the online paper waiver is always good to look at, as it lists our important safety rules! Another great thing about this new waiver is that it provides Aiguille with some insight on how you guys came to learn about us. 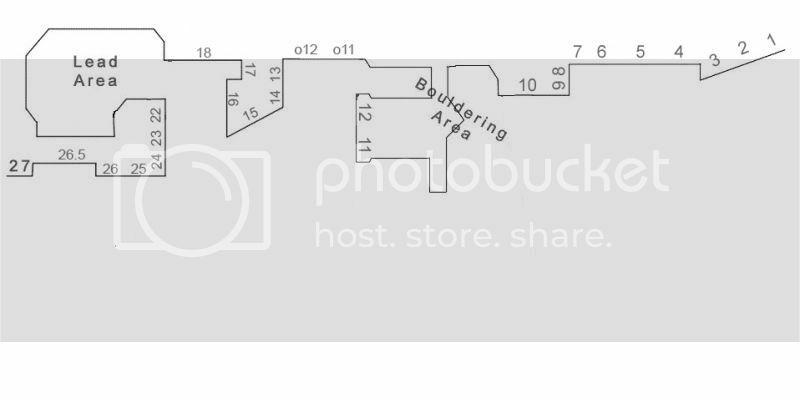 We are rather hidden back here in the labyrinth of scary back-alley warehouses (kind of like a secret club mwahahaha! 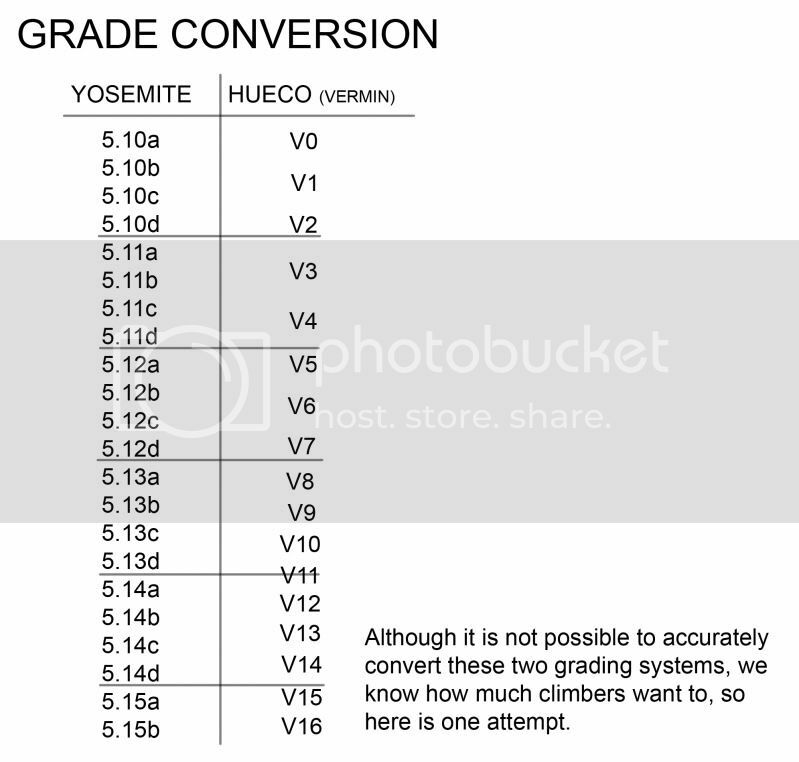 ), so it's always helpful to know how our climbers have come to know about us. Fill yours out today and feel free to let us know what you think! Also, with the advancements made in technology recently, we anticipate a time when we will no longer need you to give us your personal information. Aiguille scientists are working out a way to simply scan your brains for the information we need, as you walk through the door... Not really. We are not scientists. We just climb. And make lame jokes.